This home features large living room and family room areas, as well as spacious kitchen and dining room. You will love the clean, oversized garage with high sidewalls and good concrete. The lawn and trees give this home a nice curb appeal. 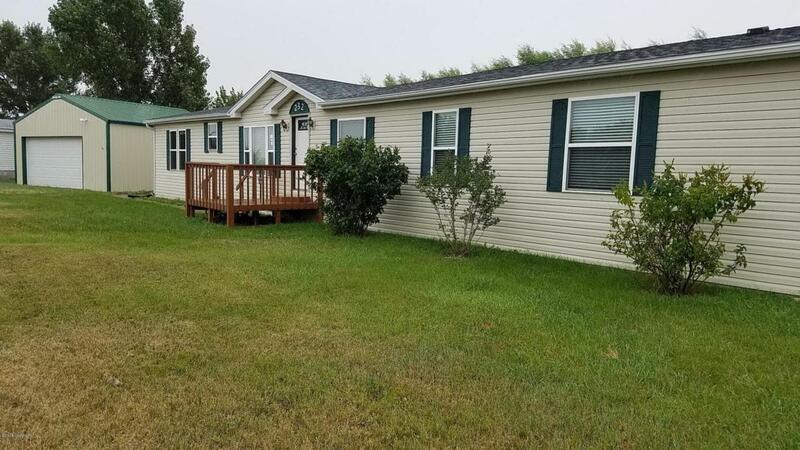 Call/Text Jim Hastings 307-689-9284 for more information or to view. Known Defects1 Roof Needs Repair.